GREEN BAY, Wis. - June 5, 2018 - PRLog -- Minecraft (https://minecraft.net/en-us/), a 3-D building block video game, sold to Microsoft (http://money.cnn.com/2014/09/15/technology/minecraft-microsoft/index.html) in 2014 for $2.5 billion dollars, continues to grow in popularity among youth across the country. As part of 4-H and Microsoft's ongoing 4-H Tech Changemakers initiative, 4-H teens in Outagamie County have innovated the game by coding and experimenting with virtual reality to launch a transformative technology that models garden growth and connects youth with their community's agricultural heritage. 4-H Tech Changemakersaims to equip young people across the country with the knowledge, resources, and empowerment to lead in their communities through technology. 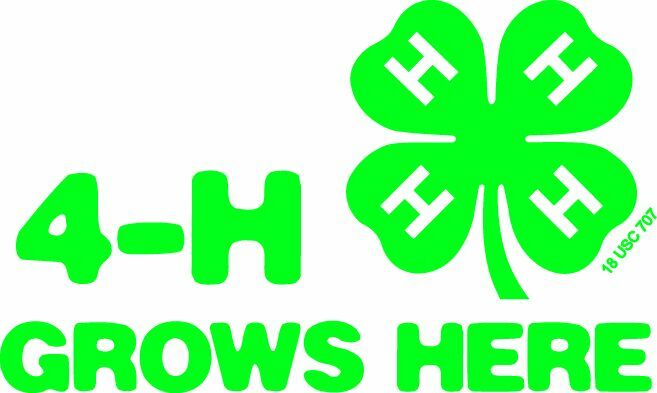 Twenty-five 4-H youth will lead a demonstration of the Minecraft technology at the Growing our Future Agricultural Expo, which will also include a visit to the nearby 4-H garden and educational farm. County Executive, Thomas Nelson, will also be speaking at the press event. The Expo, FREE to the public, will also feature Oneida Nation education on industrial hemp, garden planting, bee hive demonstrations, face painting, live music and entertainment for the entire family to enjoy.